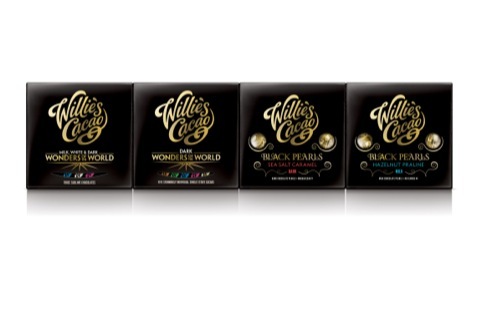 BrandOpus has created the packaging for chocolate brand Willie’s Cacao’s gifting ranges Wonders of the World and Black Pearls. 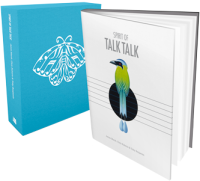 These are the first gift products for the brand, which starred in Channel 4 documentary Willie’s Wonky Chocolate Factory. BrandOpus created the initial Willie’s Cacao identity. Red Bee Media has named Patrick Tillieux as its new chief executive, replacing Bill Patrizio who stepped down in July. According to Red Bee, Tillieux will shape ‘business and strategic vision worldwide.’ He starts on 3 September, and arrives at Red Bee after a period of independent consultancy following his tenure as chief operating officer at media group ProSiebenSat1. Consultancy Dew Gibbons has designed the logo and brand identity for new modern British menswear brand, Foxhall London, created by ex-P&G marketing director, Martin Franklin. The first store opens this month in London’s Covent Garden. Tennis player Maria Sharapova has launched gummy and sour candy line Sugarpova, with branding by Red Antler. 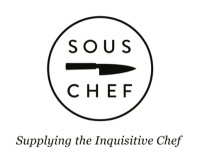 The branding is used across the packaging, website and other collateral, and features the strapline ‘cute but fierce’. 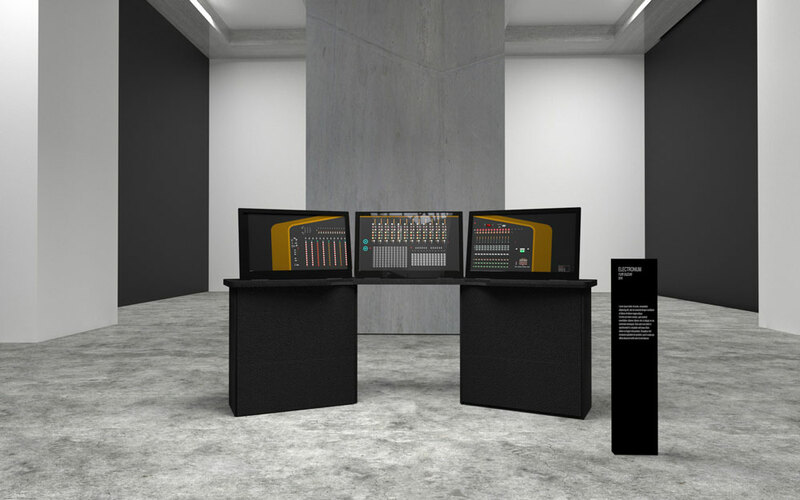 Consultancy Tourist Design has created the cover for The Darkness’ new album Hot Cakes. It features three women partially coated in syrup. 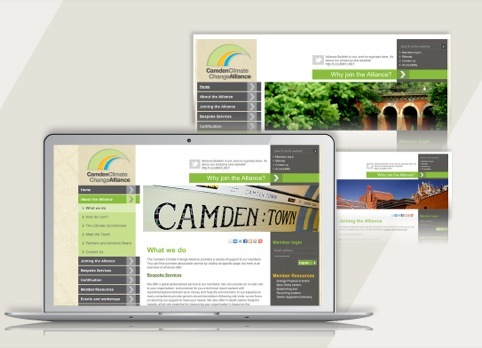 Westhill Communications has designed a new website for Camden Council’s Climate Change Alliance, an initiative that supports local businesses to be more environmentally friendly. 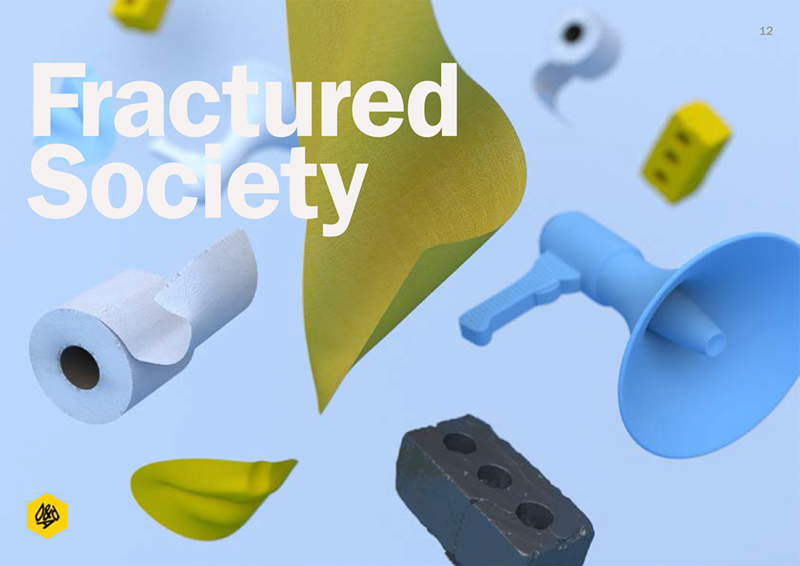 The new site features a members’ area with case studies, a green suppliers directory, carbon footprinting toolkits, downloadable posters, videos, weekly bulletins and links to external resources and websites. As well as incorporative a Twitter feed within the home page, the site also enables the Alliance to host online events. 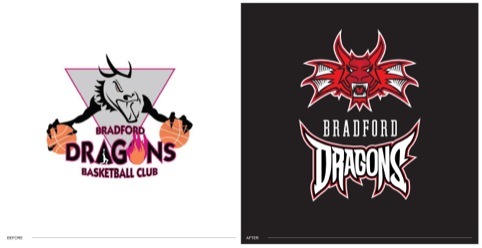 York-based consultancy United by Design has rebranded basketball club Bradford Dragons. The new logo aims to reflect ‘the team’s attitude and culture’, according to United by Design, with the dragon as the central graphic element and bespoke typeface.